We accept return items.Our policy lasts 14 days. If 14 days have gone by since your purchase, unfortunately we can’t offer you a refund or exchange. 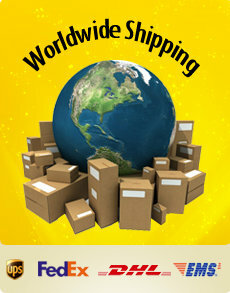 We ship the goods from Turkey to Worldwide.it is always free shipping for orders 250 USD. please select your shipping method,while you are doing your final checkout . Before we ship the orders please inform us about shipment destination and which courior company you would prefer. You can cancel your orders .please email us to to cancel an order.your payment will be refunded full. You can always leave from our email list.just click the unsubscribe link in the messages.